Create your own great escape. 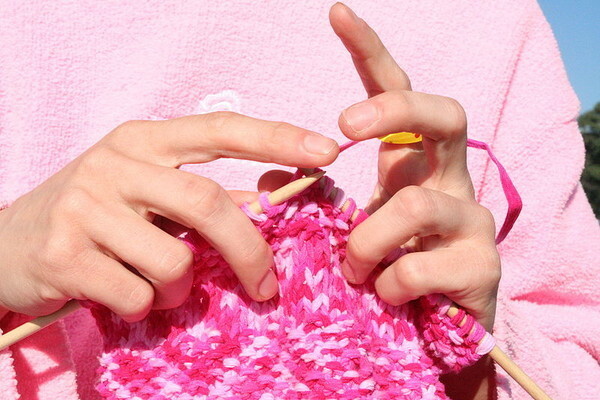 Knitting and crocheting is a moment for you to relax and enjoy your passion. It is a time you can collaborate with friends on sunny day enjoying the outdoors or spent inside on a cold, rainy day with hot tea! If you are in need of finding a good yarn store, Uncommon Threads contains a world full of colorful threads and a wide range of textures.